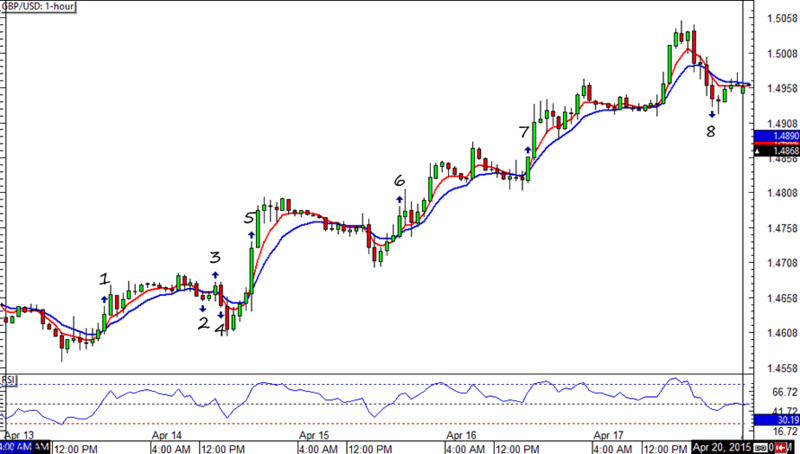 A mixed forex trading week for the HLHB System, as it lost pips on EUR/USD but gained a couple on GBP/USD. Here are the deets! Though we saw a gazillion more trades on EUR/USD than last week, the results weren’t any better. In fact, thanks to tons of fakeouts and a couple of good signals that were filtered out, the system gained lost a net of 20 pips throughout the week. Too bad signal #11, the most promising, got invalidated by the RSI filter! There were fewer trade signals on GBP/USD but better results overall. There were three valid signals, two of which churned out profits. 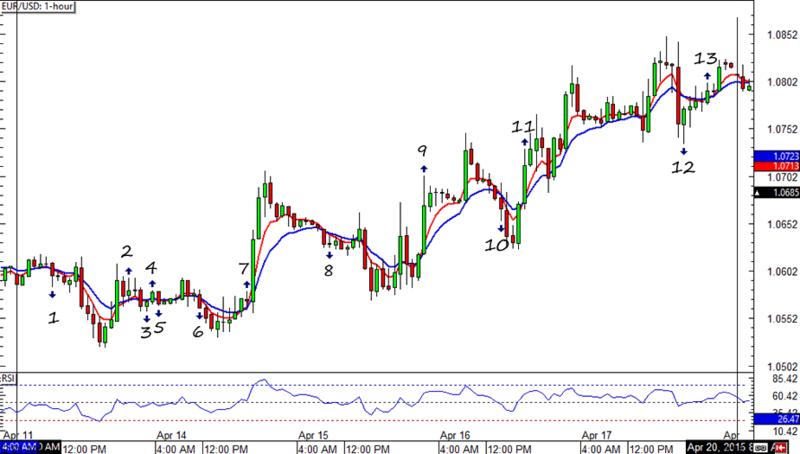 It would’ve been better if signals 5 and 7 didn’t get invalidated, but I’ll take these numbers any day!